Get the coolest kit around. 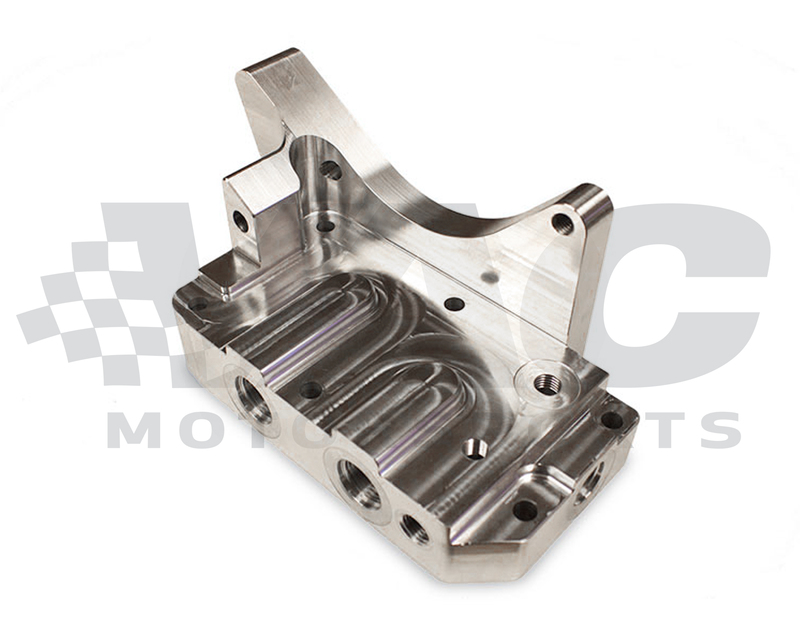 Install a custom oil cooler on your BMW that you use on the street or on the track. This adapter kit is applicable for BMW E36 (Euro oil-housing equipped), E46, E90 and later vehicles, and allows for the use of -10AN fittings to route oil to a custom oil cooler setup, installing directly on to the oil filter Housings with no modifications required. Oil In and Out are #10 A/N fittings, you can easily upgrade to our Billet Oil Filter Housing at any time using the same #10 fittings. Add an OE or our large E46 M3 oil cooler to any A/N Setup. 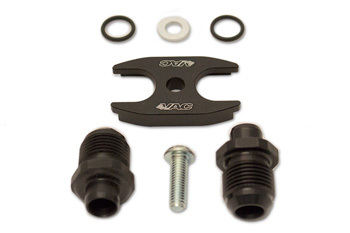 This kit can also be used on some M30 and older BMW's. Call or Email one of our knowledgeable staff now for advice. From Anonymous of Bowie, Maryland on 11/20/2015 . From Anonymous of ABQ, New Mexico on 3/20/2013 .